With nurses and Doctors working in acute care, we are trying to improve the speed and communication in the referral of acutely unwell patients. 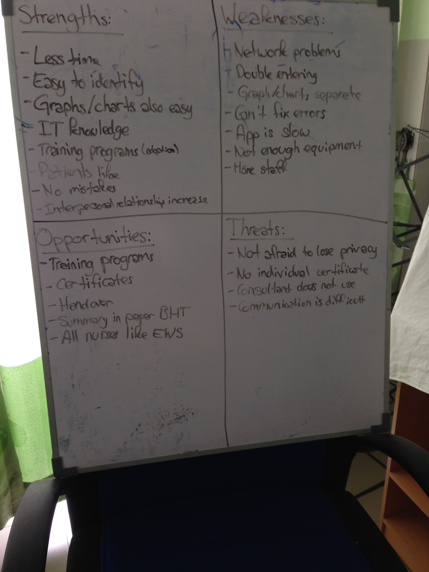 Sitara conducted two focus groups with healthcare workers to explore what might be possible barriers and enablers to adoption of a digital mHealth platform to help detect unwell patients might be. Great to have a collaborative approach to development and evaluation of the work we are doing together. Learning from these sessions will be used to help refine to mHealth tool and improve the implementation methods.